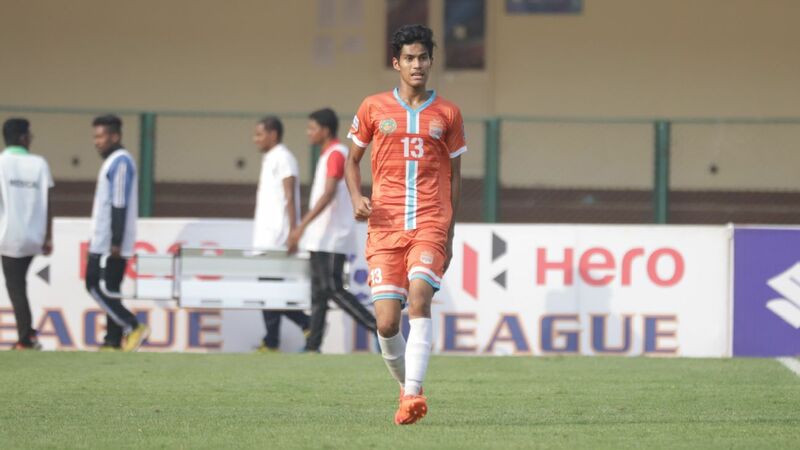 Jeje Lalpekhlua was the star performer in Bagan's 2-0 win against Pune FC in 2015. 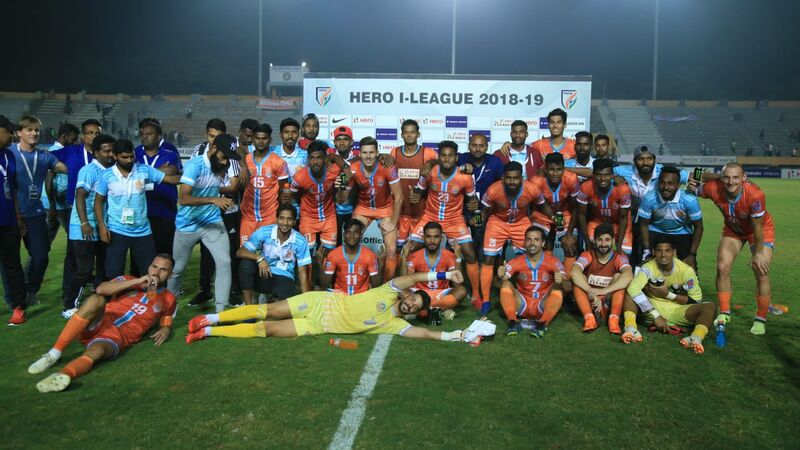 Bagan and defending champions Bengaluru FC (BFC) were leading a pack of five teams that were in contention for the 2014-15 I-League title. 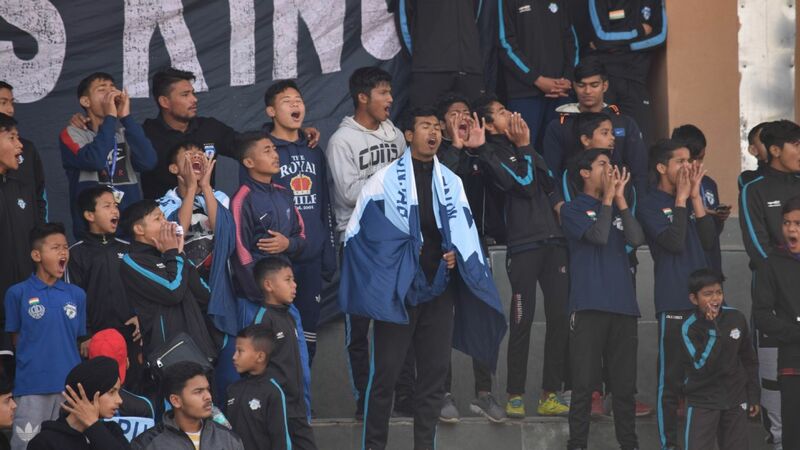 Bagan travelled to Pune after suffering their first loss of the season, away to Wahingdoh just a week before. 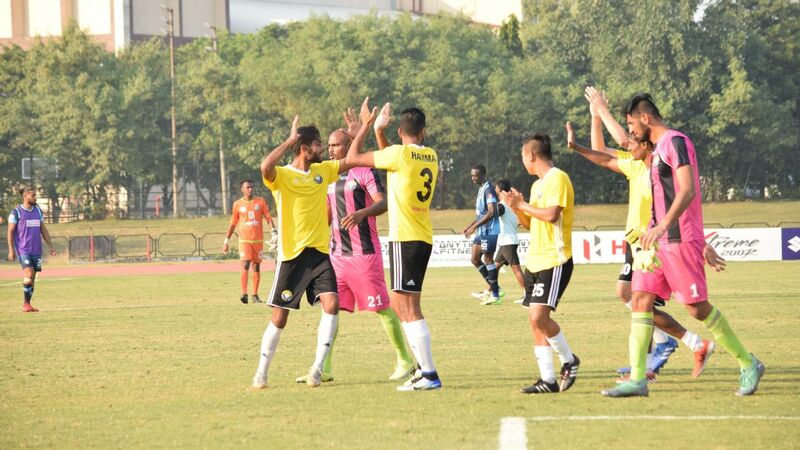 Jeje Lalpekhlua settled the nerves with a fifth-minute strike, and Katsumi Yusa put the game to bed in the second half. 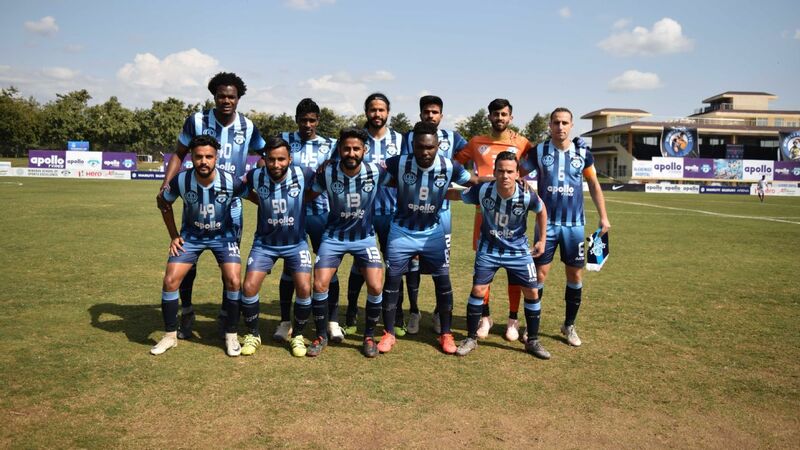 The 2007-08 season saw Bagan struggle in the early part before they edged past Salgaocar in a crazy 5-4 result, where Felix Chimaokwu scored a hat-trick for the hosts. 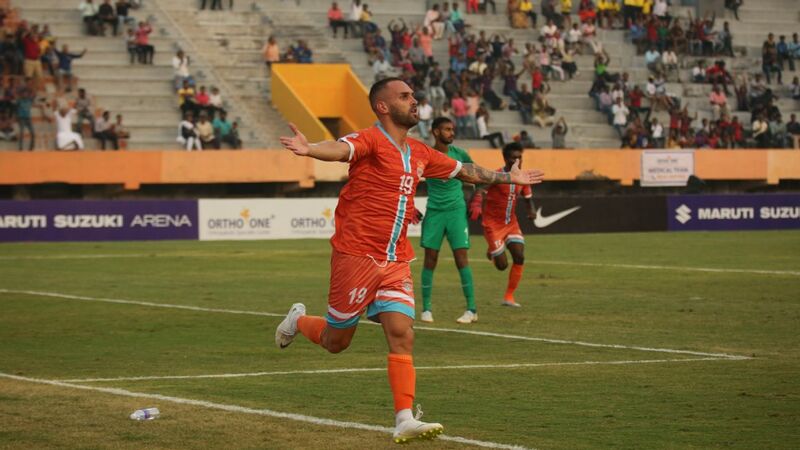 Bhaichung Bhutia scored the first goal inside three minutes, Jose Barreto got a brace, and Manipuri midfielder James Singh scored the winner . 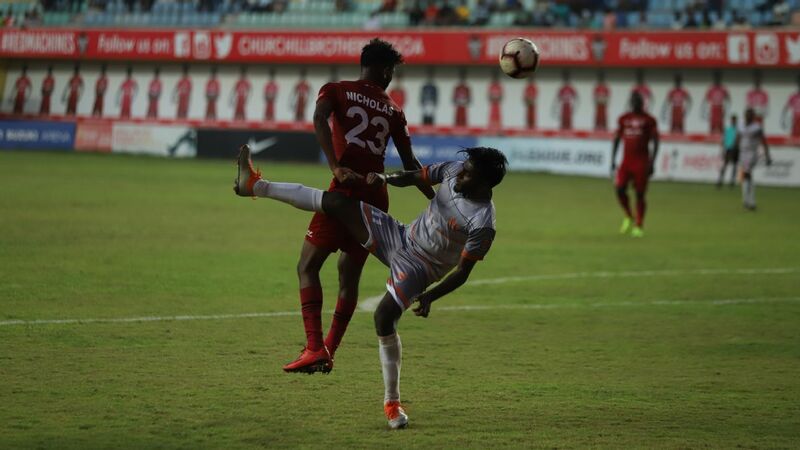 Sony Norde scored the second goal in an emphatic 2-0 win against BFC in Bengaluru. 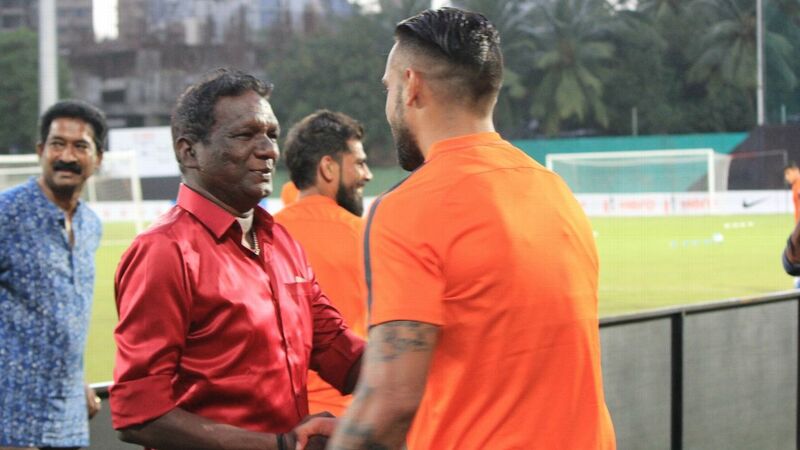 This was the first meeting between Bengaluru and Bagan since the season finale of 2015, and Bagan coach Sanjoy Sen made his intentions clear by sacrificing one holding midfielder to start with winger Kean Lewis. 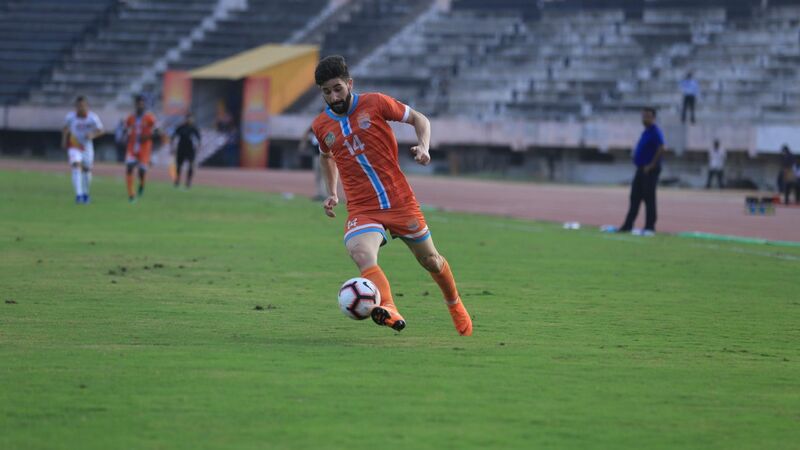 Bengaluru were hamstrung somewhat by the absence of Eugeneson Lyngdoh and that lack of cohesion in the middle cost them. 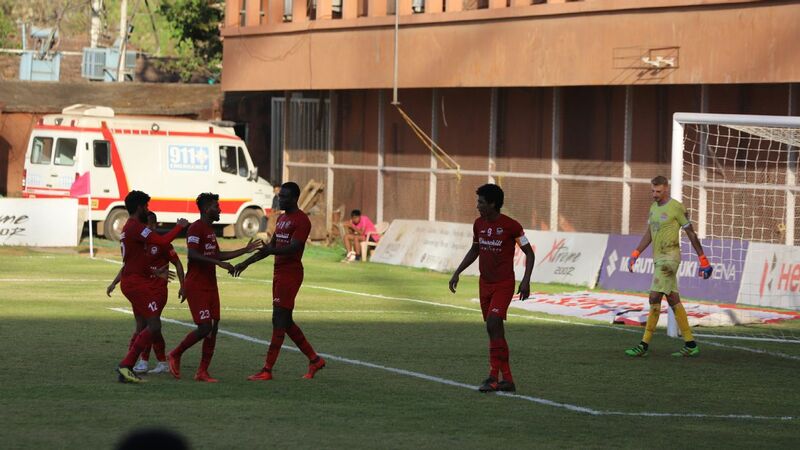 Jeje and Sony Norde scored the goals, with Jeje striking early as is his wont. It was an emphatic statement that took Bagan top. No mention of Bagan's best wins would be complete without listing the Kolkata derby of 2009-10, where Chidi Edeh became the first player from either club to score four goals in this clash. 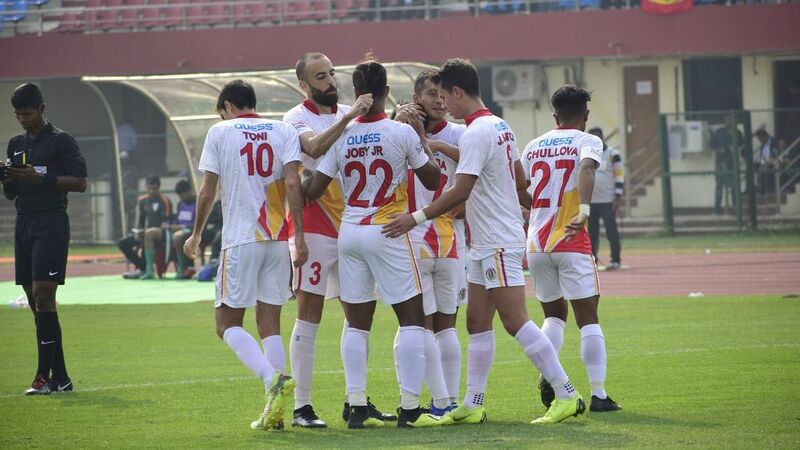 East Bengal opened the scoring, but the match exploded into action in the remaining part of the first half, with Bagan going up 3-1 before Yusif Yakubu pulled two goals back for East Bengal. 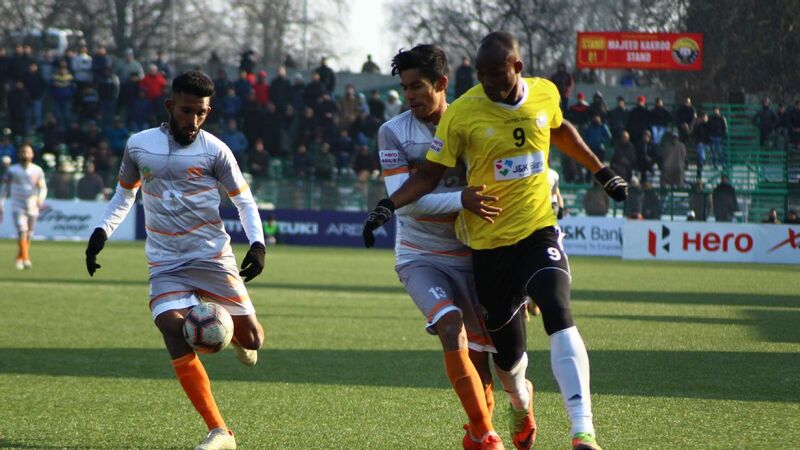 Chidi scored both the goals for Bagan in the second half, though, and his tally of goals is still a record for the Kolkata derby. 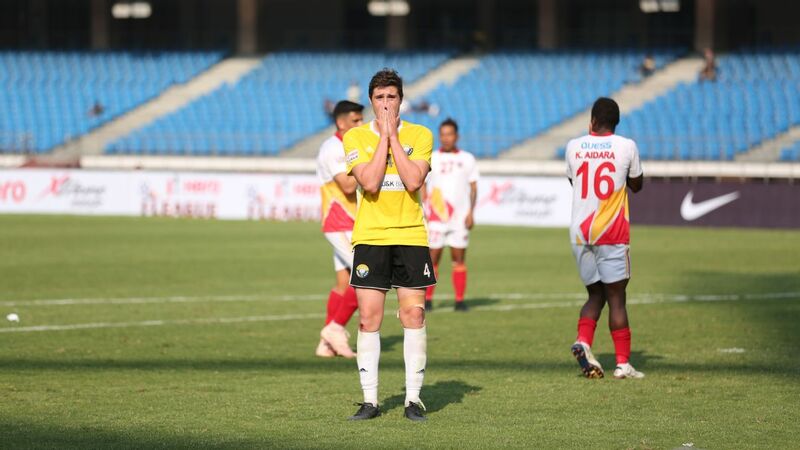 Most agree that the 2017-18 I-League is for the Kolkata clubs to lose. 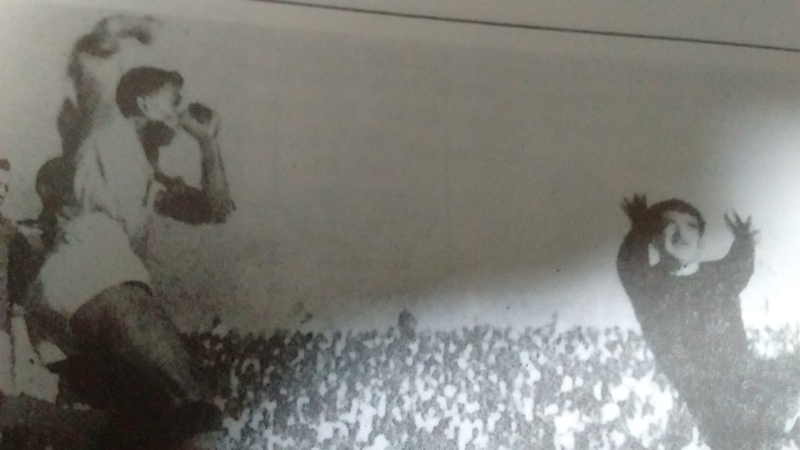 Given that, whichever team drew first blood in the Kolkata derby was always going to be crucial, and Bagan did that by putting in a solid performance against East Bengal, riding on defender Kingsley Obumneme's goal against the team now coached by his former league-winning coach Khalid Jamil.